For thousands of years he has slumbered, dreaming of hunting, killing, devouring. Now his sleep is disturbed. The beast is reawakening. Daniel's dad is taking his ghost-hunting team to investigate stories of a terrifying beast that haunts the Valley of Shadows. Daniel goes along just for the holiday; he refuses to believe the rumours. But when the group's paranormal instruments start to shoot wildly off the scale, Daniel is plunged into doubt and danger. Could there really be something out there? Are the hunters about to become the hunted? 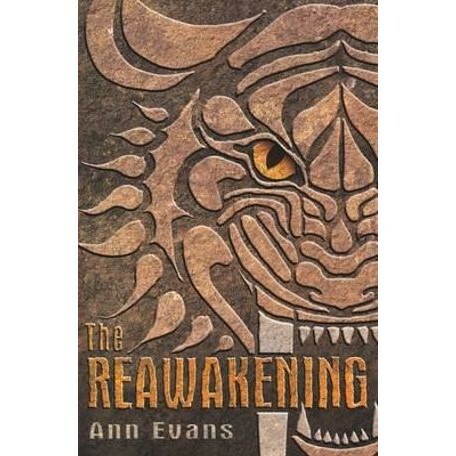 Ann Evans is the author of many successful children's books but specialises in thrillers and mysteries. She is an award-winning feature writer for the Coventry Evening News. Ann was inspired to write The Beast whilst holidaying in Scotland.